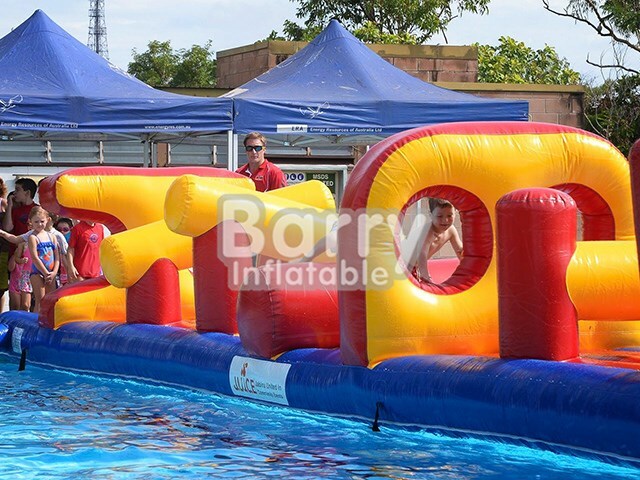 Products - Aqua Run Slide & Water Obstacles - Hot Sale Long Giant Inflatable Aqua Run With Slide, Water Obstacle Price BY-AR-010 - Guangzhou Barry Industrial Co., Ltd. The race is on! 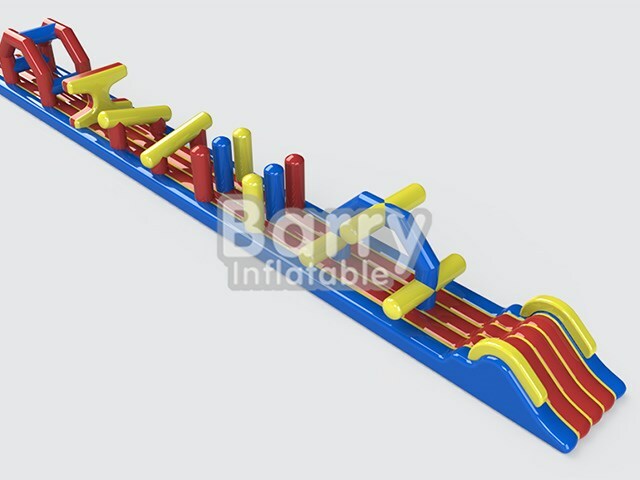 Side-by-side fun as two people can either race or assist each other to the end of the obstacles. 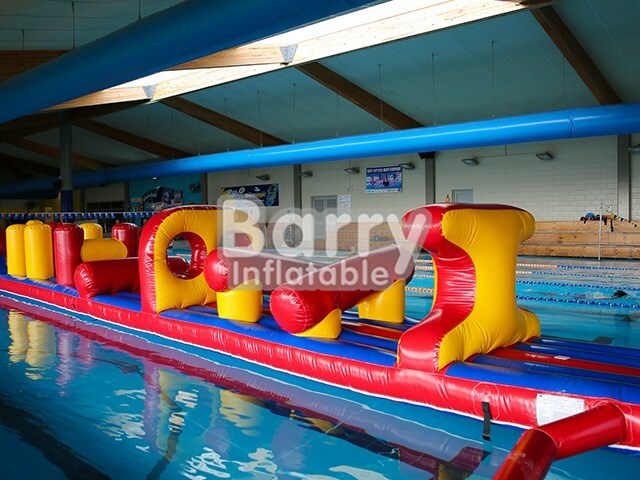 First to splash into the water from the slide at the end wins! The Exmouth Dual Racer has proven to become one of our most popular constant airflow models of all time…ready, steady, GO! 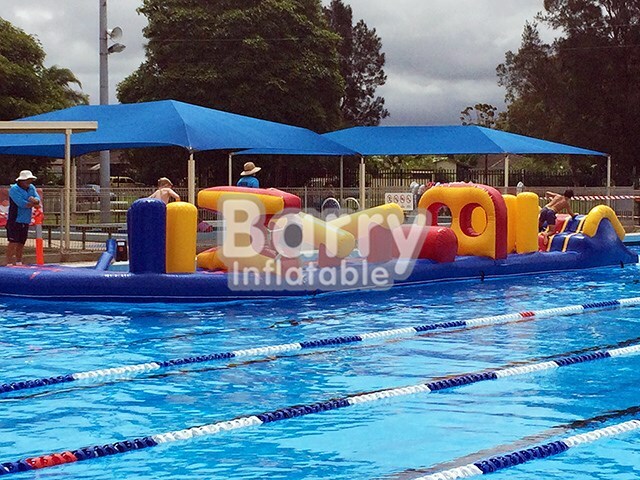 View the images to see our curved entry option, which gives this course plenty of versatility as to where you can place it in the pool.